Disclosure: For the purposes of this review, KitchenAid Canada provided me with this food processor at no cost to myself. The company is also providing a second food processor as a giveaway to one of my Canadian readers this month. Opinions are my own. I think it's fair to start out this review by being completely open about my experience with food processors: it's limited. I'm a knife and cutting board cook in the kitchen most of the time. I'm quick and comfortable with knives and it gets the job done. However, there are days when I'm working with large amounts of produce and find myself wishing I could speed up my prep time. There are also times when I wish I could get more consistent results, getting exact thicknesses for even cooking. Also, there are times when I'd like to mix something just shy of a puree such as a pesto, salsa verde, gremolata or chimichurri, and my blender would simply overdo the job. 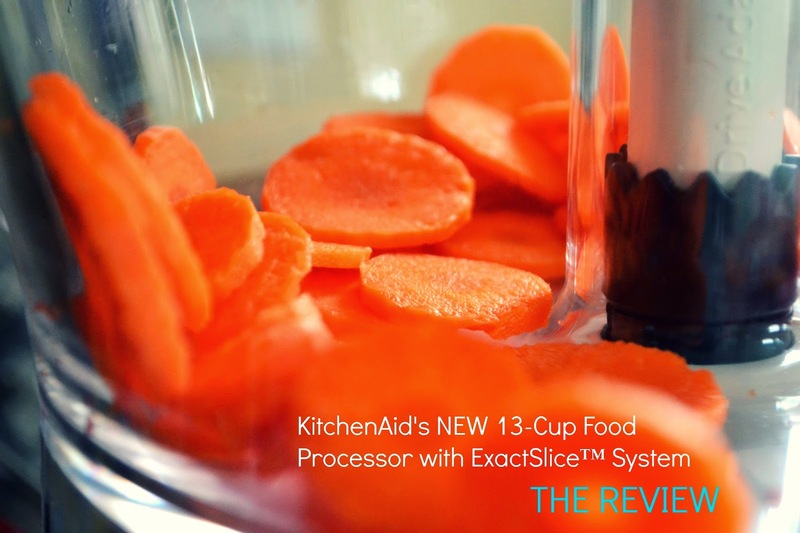 So when KitchenAid Canada offered to send me one of their brand new 13-Cup Food Processors with ExactSlice™ System for review, I jumped at the chance to try it out and add it to my kitchen toolbox. My first thought when taking the food processor out of the packaging was what a beast it is. The solid, sturdy parts are the kind of quality manufacturing I've come to expect from KitchenAid. Like my stand mixer and immersion blender, both KitchenAid products, I immediately got the sense that this is no wimpy machine that will break or burn out in a year or two. And now that I've gotten a feel for it, I fully expect to be using this for years to come. Assembling the bowls - there is a 13-cup work bowl as well as a 4-cup mini-bowl for small jobs - with the blades and slicing or shredding discs was pretty straightforward using the instructions provided. Everything that should have clicked in place, did. Everything that should have whirred and sliced and shredded did so with incredible efficiency. It's almost shocking how quickly you can push food though the feed tube! The results are impressive, getting exactly uniform slices and shreds. And with the ExactSlice™ System on this new model, there's no need to take the lid off to make thickness adjustments. You can simply slide the lever left or right on the outside of the processor to make slices anywhere from 1 mm to 6 mm thick. I also like the 3-in-1 feed tube for foods of different sizes and shapes to be processed at different angles. 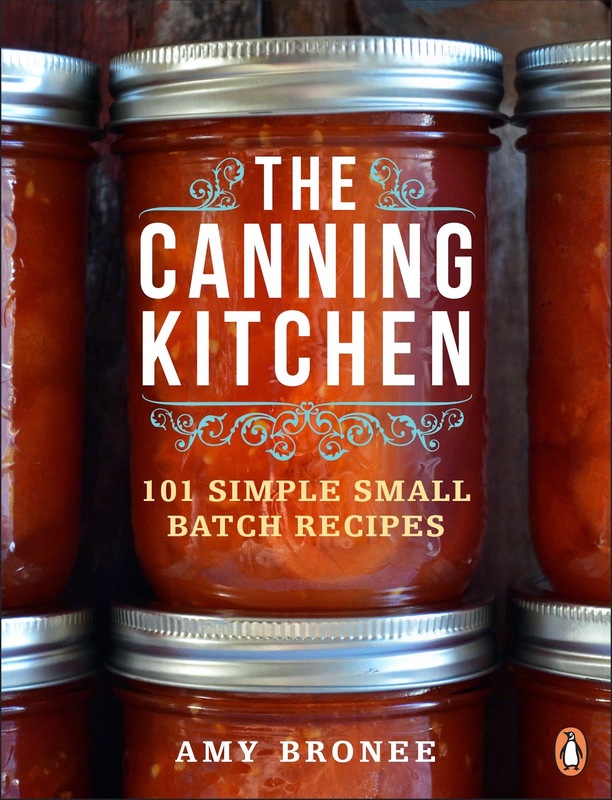 I tried out the food processor's multipurpose blade in the large bowl in making one of the recipes for my upcoming canning book. The consistency of the mixture turned out perfectly. To test out the performance of the slicing and shredding discs, I grabbed a big bag of carrots and got to work. The results were precise and effortless. Slicing and shredding discs offer various thicknesses. The new ExactSlice™ System is externally adjusted, so thickness can be changed without opening the food processor. 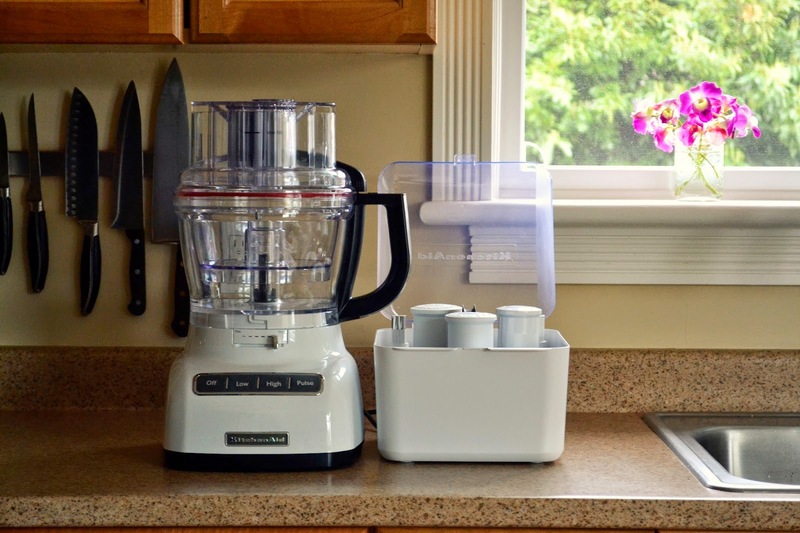 Safety is important in any kitchen and this food processor hits the mark for me. If you forget to put the feed tube in place or the lid isn't clicked in place, the processor won't work. We all make mistakes or act without thinking at times, and with those safeguards in place a moment's mistake doesn't do any harm. I don't have the largest kitchen, which means storage is a constant challenge for me. While this processor is quite big, it does come with an attachments case to neatly store all the pieces. I love that. Obviously KitchenAid wasn't just thinking about how home cooks will use the machine, but also how they will store it. As with any kitchen appliance, how it looks is also important to me. It's about feeling good when I'm doing the work that feeds my family. This food processor is curvy with clean lines, which also makes it very easy to wipe down with a damp cloth. The parts are dishwasher safe, which I love, but so far I've opted for giving them a quick wash in warm soapy water. I love walking into the kitchen in the morning and seeing the parts all dry and ready for a new processing adventure. I can't wait to show you the delicious recipe I'm writing using the KitchenAid 13-Cup Food Processor. I'll share it with you next week and give all my Canadian readers a chance to win their very own food processor! It comes in white, black and silver, by the way, so you might want to start thinking about which colour you'll choose if you win. What would you like to make with a KitchenAid 13-Cup Food Processor? Leave a comment and check back soon for the giveaway! I burned up my food processor's motor making coconut flax bread. So, If I had the KitchenAid 13 cup food processor I would make a loaf of my delicious gluten free coconut flax bread. Anything made with coconut is good in my books! Well, check back soon for the giveaway! It could be you. I love KitchenAid products. I find them reliable and sturdy, not to mention pretty! As a mother of a young child with Cystic Fibrosis making healthy food quickly is extremely important, this food processor would really make my life just a little bit easier. A little bit easier would be a little bit awesome. What a great post. 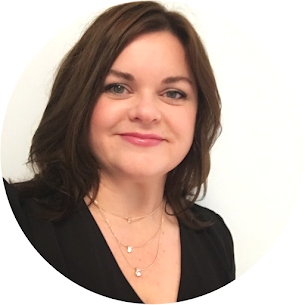 I came across your blog whilst looking for information on food processors. What serendipity! If I had that food processor it would make me so happy. I wonder what I'd make first? Probably I'd make fresh pasta dough, and then use it to cut all the veg for my sauce. Yum. I like how you think! Do you have any of the pasta attachments for the KitchenAid stand mixer? I love the roller and cutter set. I REALLY love that this processor comes with storage for the blades. That's one thing that's always been my pet peeve about food processors - they are such great machines, but with so many sharp parts, they are a huge pain to store safely. I would use it to make tart and bread dough - that's one of the BEST uses of these things. Or shredding large piles of veggies. Or making salsa. Basically - all the things. Right? Storage is so important to the enjoyment of anything that comes with parts and attachments. This one does come with the dough blade, too. My old cuisinart is on its last legs. I use it often and seem to make pizza dough in it almost weekly, so I would definitely make more pizza dough. However, I think the first thing I would make would be a mango-cabbage salad and try out those cutting/slicing blades! Woohoo! Mango cabbage. Work it. Hummus and Pesto. Definitely copious amounts of both, as I can seriously live off of nothing but those 2 foods!! But according to my husband I'm supposedly the world's slowest food prepper, and I always need to prep everything before I start to cook or bake. So having a food processor that could do the prep for me in a fraction of the time would probably make my family happier and me less stressed about getting dinner on the table! Yay for less stress about dinner! This processor could be your fairy cookmother. Wow, that is so nice! I'm currently recovering from a broken wrist so chopping anything is nearly impossible right now. Consequently, there's been a lot of take out and pre-made dinners at my house. My 5-year-old is dying for some of my home-cooked meals, especially meatball pasta sauce. I'd use this to chop the onions and mix up the other ingredients. Kinda boring, I know, but it would be a big deal to us after 5 weeks of store-bought food! Oh my word, poor you! 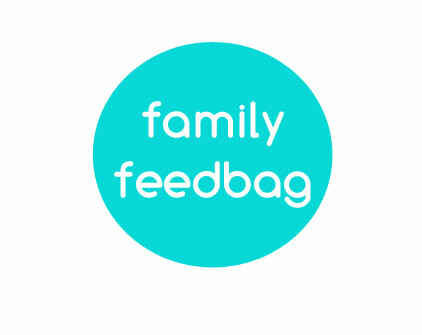 A broken wrist and parenthood are not all that compatible. Hang in there, and good for you for going store-bought until you get your skills back. You gotta do what you gotta do. Take care. Homemade Lara bars! I attempted them with the attachment for my immersion blender and it was a disaster. Carrot cake and zucchini bread would be high on my list too. I don't mind chopping, but I do find grating tedious. You're the second person in the last 24 hours to tell me they find grating tedious. Funny how we all find some jobs in the kitchen more fun than others. For me, I can't stand scrubbing pots. Ugh! Food processors make for amazing veggie burger makers! Walnuts, carrots,onions, cheese and a few other bits and bobs... Shredded, sliced and diced... Then formed into patties... Cheaper than store bought.... And super easy! Sounds great, Madeline. And fun to make! Crab or fish cakes would also be a simple patty project for a food processor. yes, food processor are the greatest for grating! I have used them for things like grating quince (super hard fruit, need to grate it to make quince jam), for homemade energy bars as Courtney above mentioned, but it's the perfect thing to make scalloped potatoes and other perfect round, and super thing disks of things. I love to be able to do a scalloped potato, parsnip and carrot dish, all with perfect thin coins...then overlap all of them together in alternating colours before pouring on the cheese and milk for baking. 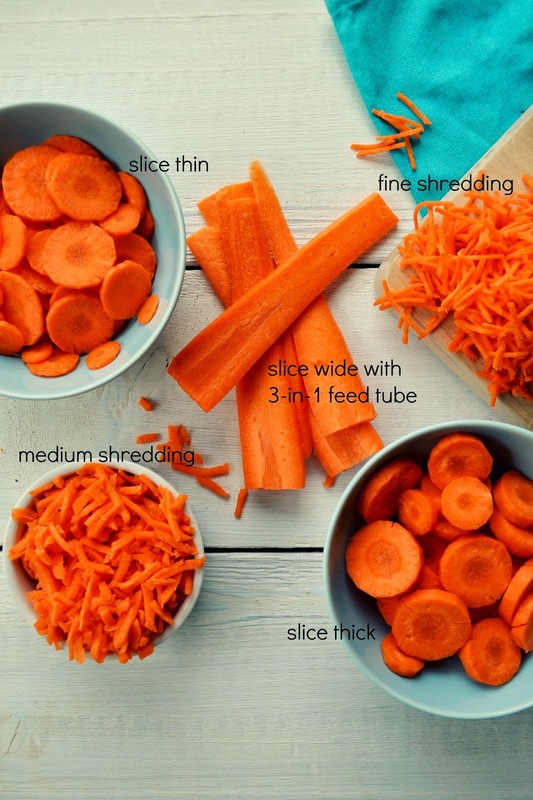 A food processor is really the only machine that can achieve the perfect, thin and round coins of potato, carrots, parship, any of the veggies that grown in that style. I could never cut them as thin and perfect as the food processor can do them!! Also, the other perfect thing to use the food processor for is to make the perfect smooth pesto or curry pastes. I like how you think! I have been eying this exact food processor for THE LONGEST TIME! I am really big into making soups, stews, salas, and dips. Like you Amy, I have always resorted to knives & cutting boards but would really benefit from the consistency the Kitchen Aid food processor would provide. I also use a ton of cheese in a lot of my recipes, so this would help big time with grating. Always buy cheese in bulk at Costco and shred it by hand. Very time consuming! I love Kitchen Aid products. I have found that the are well made and can handle daily use. This food processer would be awesome, as I no longer have one. Wound be great for chopping vegies for stir fry and hummus both. I make a lot of soup also so puree and sliced or grated vegetables would work great. Oh - and I'd make everything from pates, pestos & hummus to baked vegetable pies (lots of slicing). I would make everything from scratch! With a diabetic, wheat intolerant husband shop bought foods are a problem - I like to know exactly what is going into my cooking.